Check out our new items on clearance! Our LockBoxes can be double discounted and need to move. We need the space for new inventory! China has been a lot of work and a lot of fun! It can be exhausting but I always enjoy my time here. I am not sure when the Silo will be released but I think we'll be among the first to get our hands on it. A few weeks ago I was told "soon". I'll PM you as soon as it's available. I'm surprised by the hype of the Silo though. The Palm is a very cool design in my opinion but the Silo design has been used for a couple years now like this and this. I've also got some news on CCell batteries. My CCell distributor talked some big talk about what a quality battery CCell has developed, but the battery in the Palm is made by a company called Yi Wei, a battery manufacturer that many if not most vapes out of China use. Not only that but the Palm battery is advertised at 550mah in CCell's marketing material and even on the packaging but it's in fact 500mah. It pisses me off how even some of the largest manufacturers and companies are either liars or just incompetent. I am going to Smoore (manufacturer of CCell) tomorrow afternoon for a quick meeting and I'll likely bring this up to them. It's funny you mentioned that cuz I was curious why the older Palm had a slightly larger (50mah more) battery than the new Silo when I was looking into it a couple of weeks ago... I'm sure it's just a misprint. These guys need us to proof read I think...! Thanks for being observant and looking out for us! 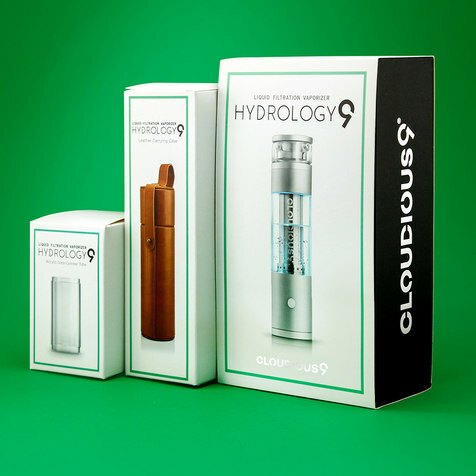 Aqualab Technologies which is fairly steep to begin with has some sale items that are in stock. Most seemed to be sold out when I looked. I missed out on some nice and interesting glass. Did anybody mention Puffitup yet? Lamart.ch (Tubo, Flam) is 10% of site wide from 4/18 thru 4/22. 20% off everything in our Online Store! 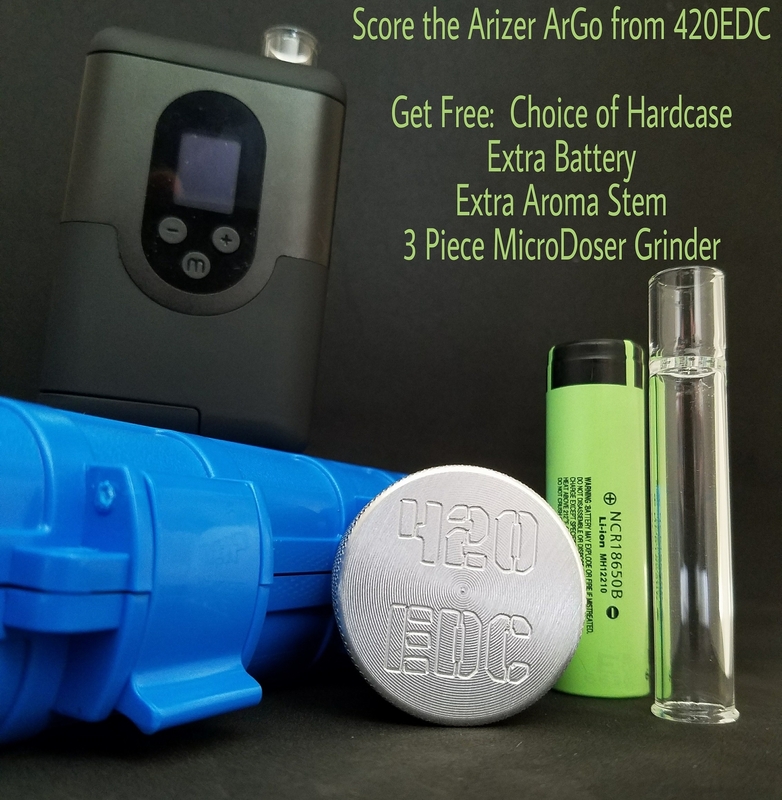 Take advantage of 15% off your entire order from now until midnight on 4/20/18 by using promo code "420SALE"
Dynavap is having a storewide 20% off through 4/23 with flash sales every 12 hours. An '18 M, a powerhouse portable for just $48? It's a no-brainer. Everyone should have a vapcap-you never know when we're gonna get hit with an EMP pulse. Looks like no sale for Ghost Vapes or will they surprise us with something tomorrow? Dammit! You beat me to it, @MAbud! thank you for that link, that's the only shop in Europe that I've found to have what i need at a very good price. Thought I should go ahead and make a post here about the flash sale tomorrow, and explain some things so that everyone can hopefully participate without any issues. There will be four 20 minute flash sales tomorrow at seemingly random yet somewhat cryptic times. 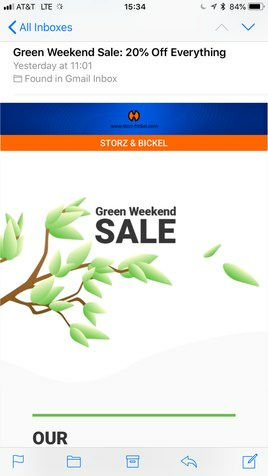 Since you have to checkout within the 20 minute period to receive the promotion that will be going on, some people will miss out, but it is going to be a large promotion so understand that we can only run them so long. We will have information about the sales, and post when they are happening slightly before each sale on all of our social media (Facebook, Instagram, etc...), so make sure you are following us on those pages and maybe have notifications turned on for our posts during this time. 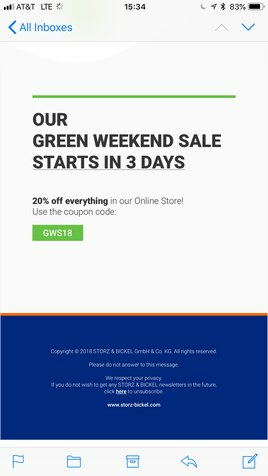 If you DO want to check out everything that is already in your cart during the promotion, then you have nothing to worry about. 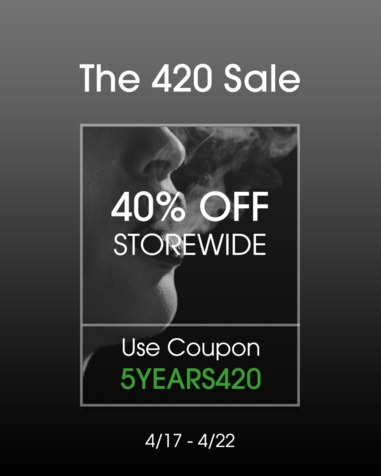 You'll be able to checkout the special 420 promotion and everything in your cart with ease. If you DO NOT want to check out your cart yet, (perhaps you are still deciding on which promotions you want to take part in), then you will have to sign out of your Dynavap.com account and place your order as a guest. When you log back in, your original cart with all your promotional items will still be there until the sale ends on 4/22/18. NewVape discount is live and functioning now! Missed the 1st 40% off for 20 mins Dyna sale...! 3 more left! glad i got help, happy 420. Same issue with Dynavap site here, this is ridiculous, don't run 20 minute sales without the bandwidth to handle the rush, just makes people mad.